Real estate is a nuanced and meticulous business. From understanding market price fluctuations, to sitting at the negotiation table, a buyer or a seller needs to consider a lot of steps and procedures. Tapping a trained and seasoned Realtor for assistance can spell the difference between a rewarding transaction and a stressful endeavor. Shopping for a home is exciting, but it can also quickly become overwhelming with the sheer number of options out there. 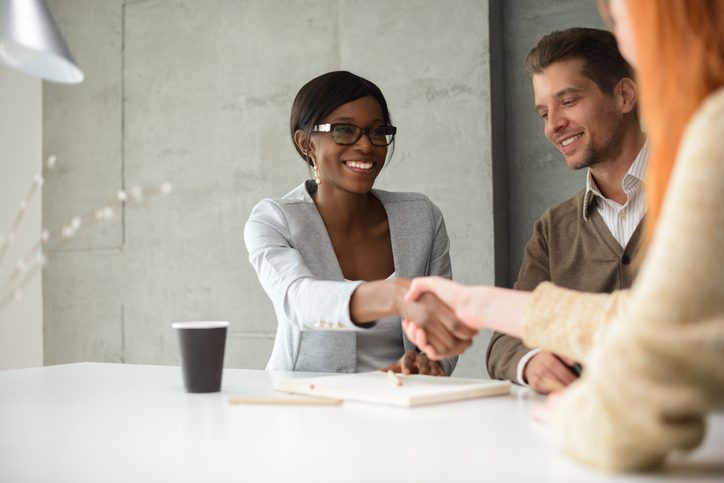 Guidance from a seasoned agent helps you stay on track with your buying goals, keeping the focus on your essential needs and the best value for your money. Sentimental bias is a common roadblock when selling property. Emotional investment can get in the way of setting a fair, market-based list price and the final negotiations. Hiring an agent ensures that the transaction is carried out from a neutral standpoint. Local real estate specialists offer more than just knowledge about a particular location; they can also provide you with unlisted properties sourced through their local networks. Being rooted in the local community, your agent can help you find the most reliable resources around – from professional cleaners, to routine maintenance and repairs, to other community service providers. For your real estate needs in Raleigh, Durham, Clayton, and other Research Triangle communities in NC, browse the website. For inquiries, talk to me, Matt Peedin. I bring over 10 years of industry experience to the table, so you know that your goals are in good hands. 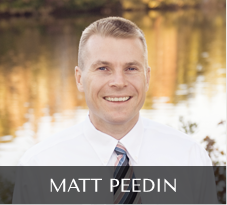 Call me today at 919-210-8388 or email MattPeedin(at)KW(dotted)com.